Dr. Richard Boulanger, Professor of Music Synthesis at the Berklee College of Music, is the author of two beginner guides for Csound. The first is An Instrument Design TOOTorial, which gives a quick and thorough introduction to the Csound Language. 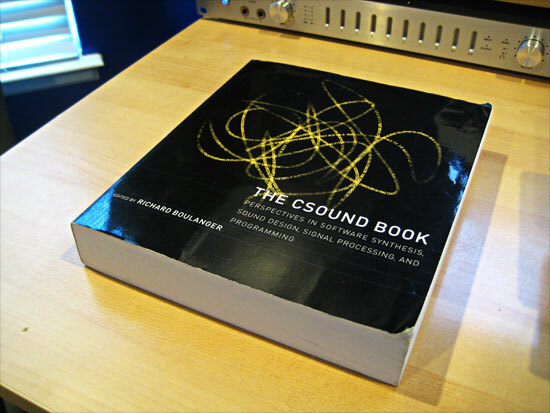 The second is Introduction to Sound Design in Csound, which is practically a book in itself even though it is just the first chapter of The Csound Book.